Events are always free, open to the public & have different themes throughout the year. Cheers & see you at our next event! 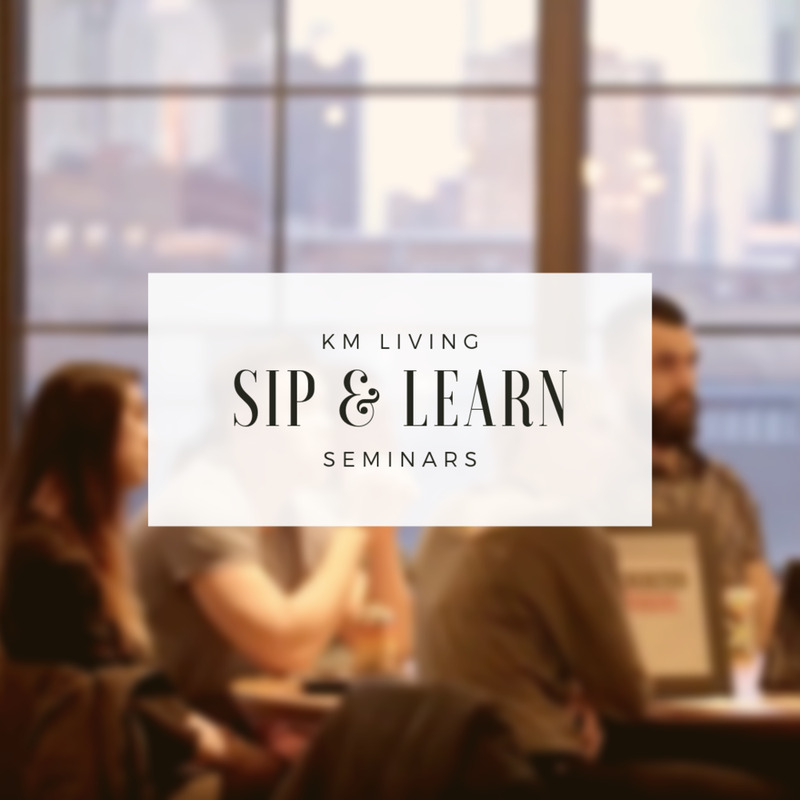 Join us as we teach you (or your company) everything you need to understand Chicago’s market and achieve your real estate goals—all for free. In anticipation of their new Lincoln Park location, we’ve teamed up with Equinox to bring you a free workout class. Did we mention the raffle prizes? 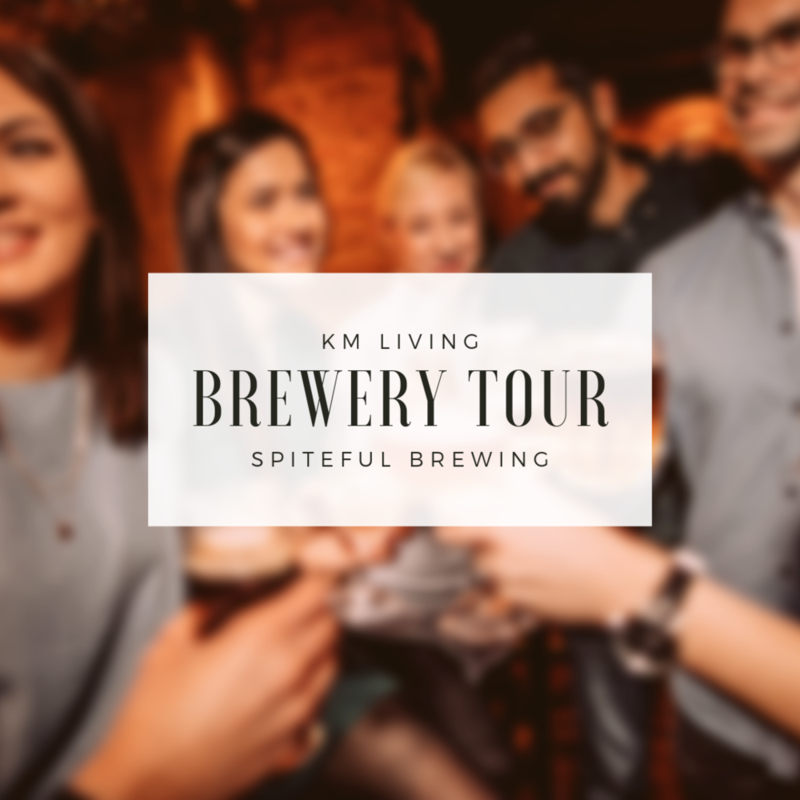 About once every other month, we host FREE tours throughout Chicago at local breweries, distilleries & cideries. A free, BYOB comedy show for our clients, friends & anyone else who loves comedy.